The practical application of the toolbox is one of the star products of SUD’EAU 2. 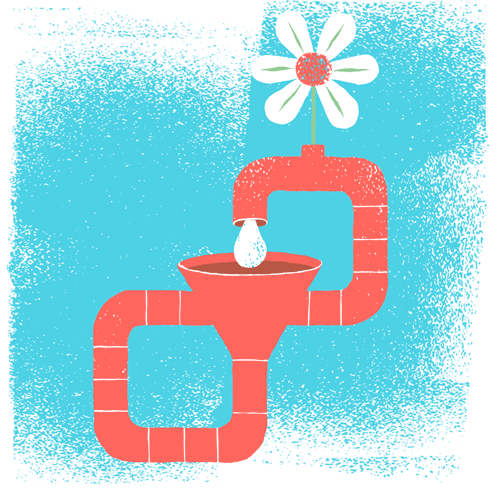 The toolbox aims to be an online methodological guide for managers and decision makers of water and river projects. It aims to facilitate the design of the vast majority of local and sustainable water cycle management projects.